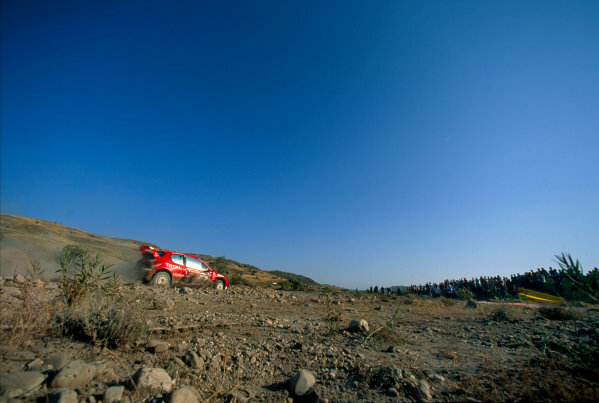 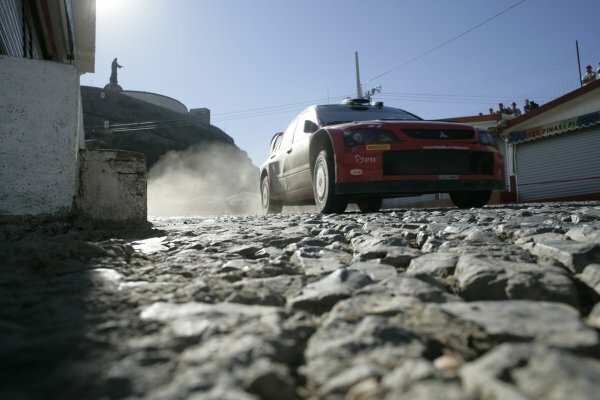 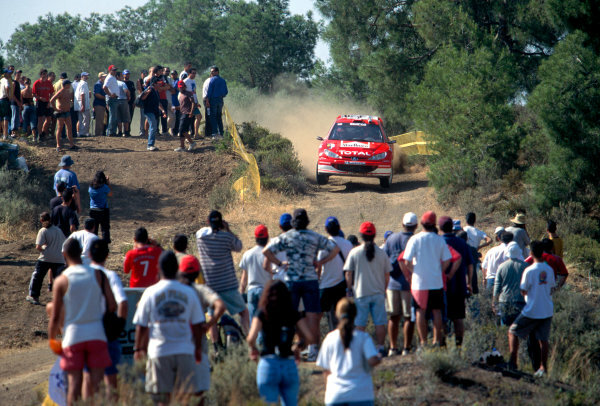 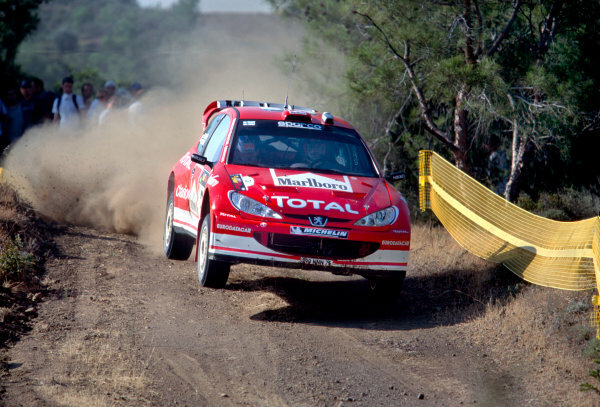 2005 FIA World Rally Championship<br /> Round 3, Mexico Rally. 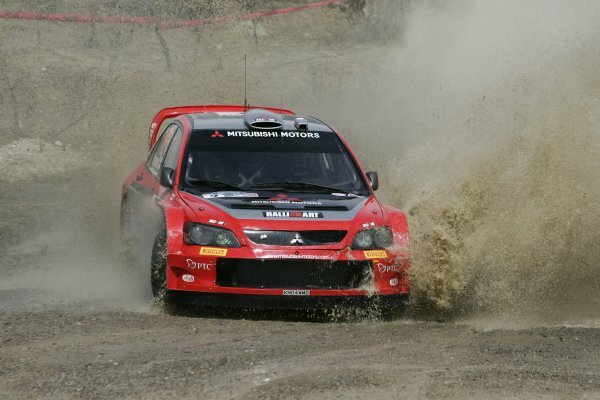 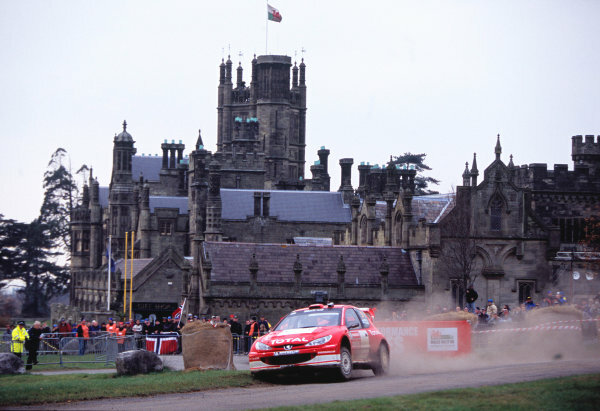 10th - 13th March 2005.<br /> Harri Rovanpera,(Mitsubishi Lancer WRC), 5th position, action.<br /> World Copyright: McKlein/LAT Photographic.<br /> ref: Digital Image Only. 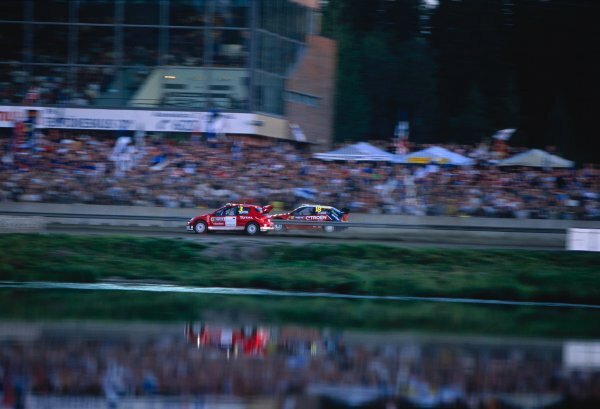 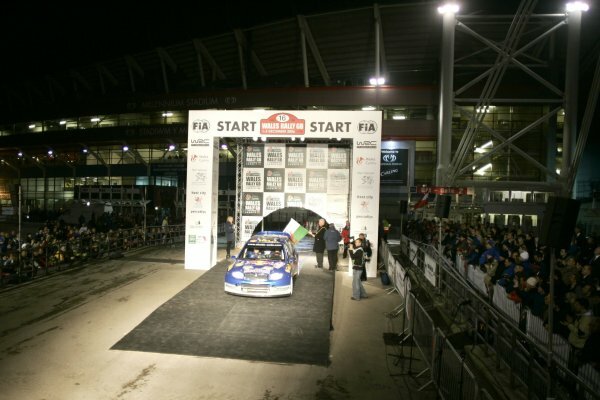 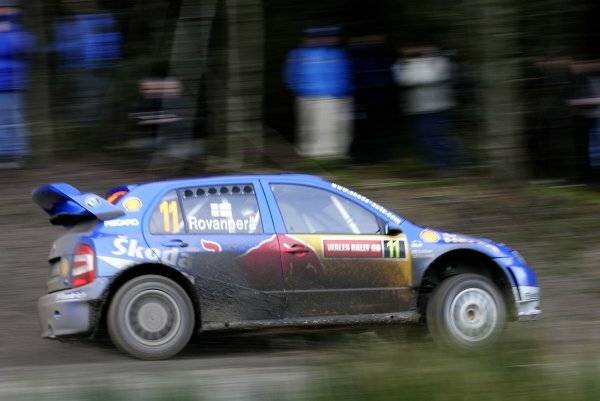 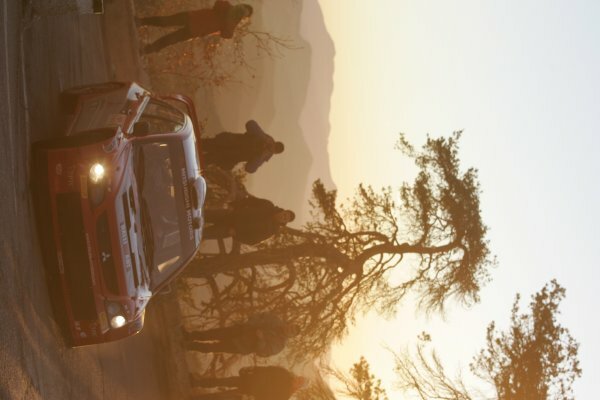 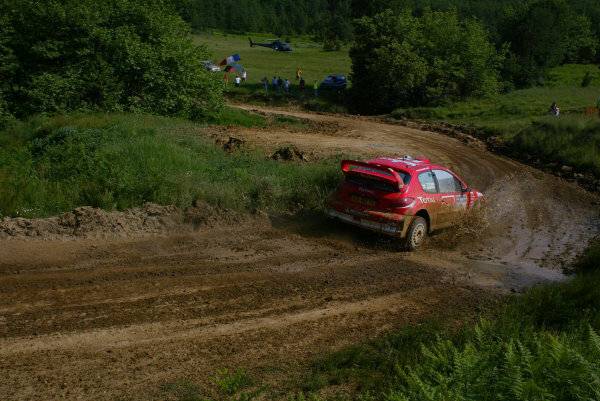 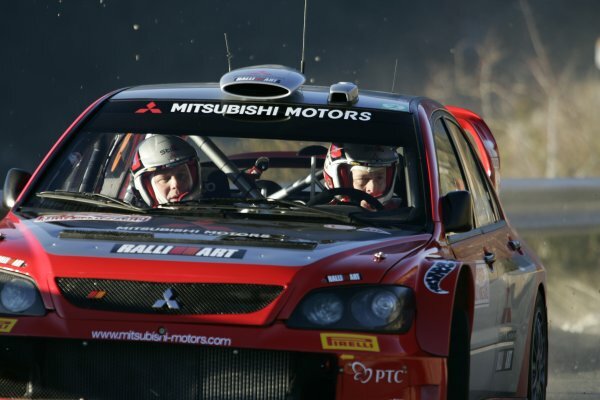 2005 FIA World Rally Championship<br /> Round 2, Swedish Rally. 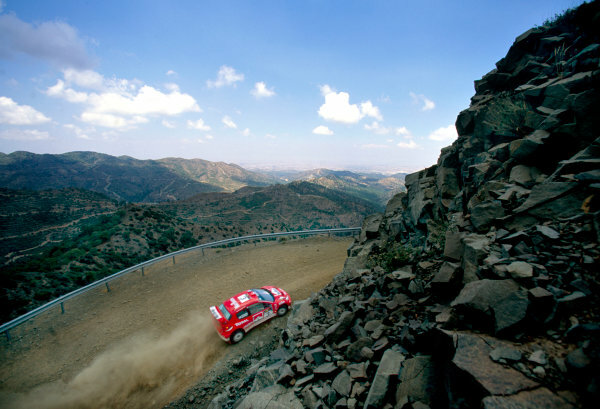 10th - 13th February 2005.<br /> Harri Rovanpera, (Mitsubishi Lancer WRC), 4th position, action.<br /> World Copyright: McKlein/LAT Photographic.<br /> ref: Digital Image Only. 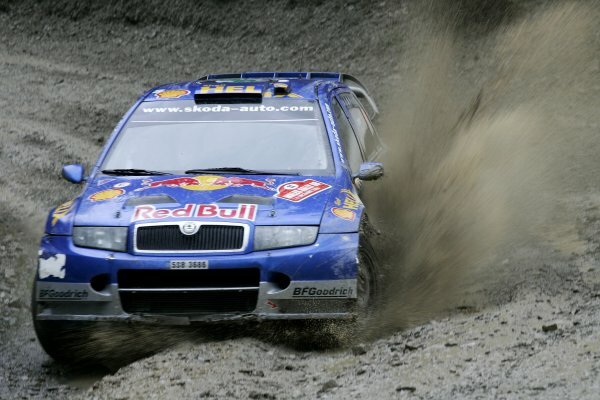 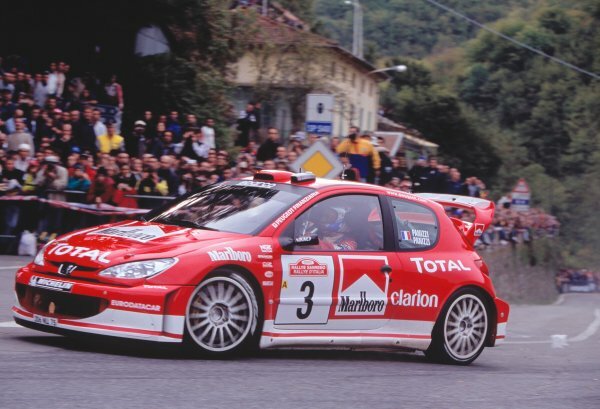 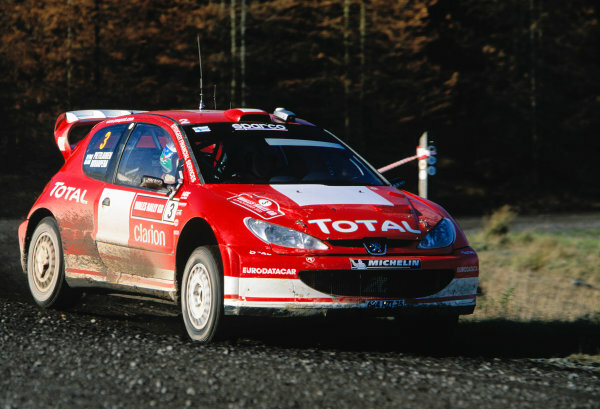 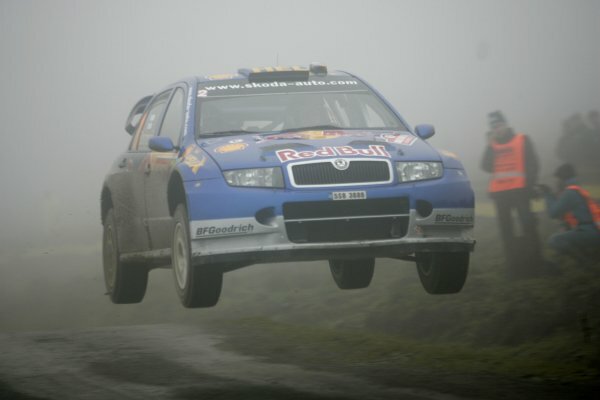 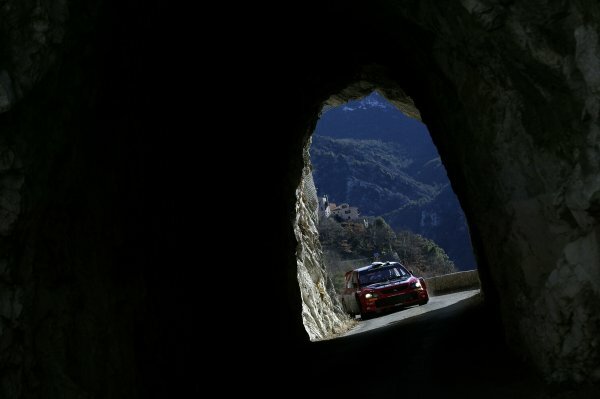 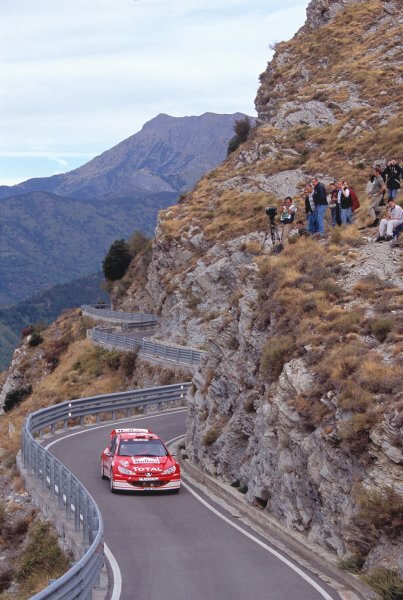 2005 FIA World Rally Championship<br /> Round 1, Monte Carlo Rally. 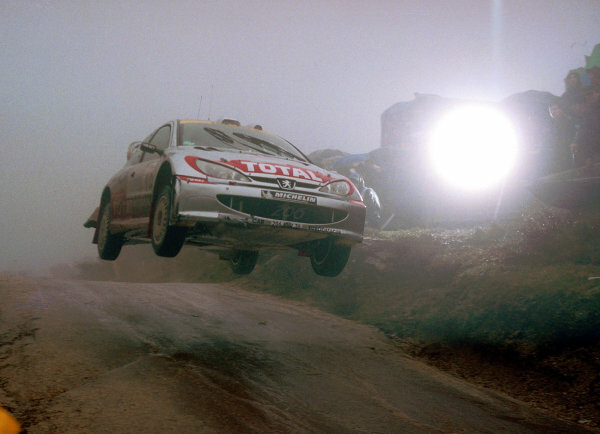 20th - 23rd January 2005.<br /> Harri Rovanpera (Mitsubishi Lancer WRC), action.<br /> World Copyright: McKlein/LAT Photographic.<br /> ref: Digital image.